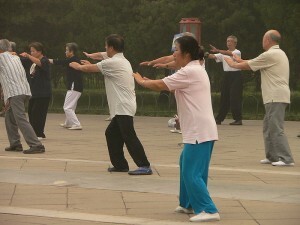 Tai Chi is an ancient form of exercise (and believe it or not a martial art). It is a series of slow movements and breathing, and is good for you! 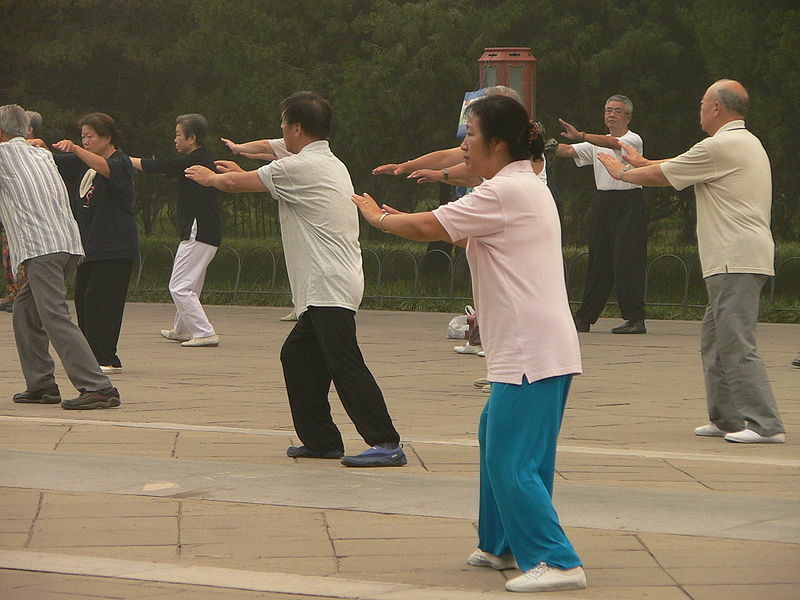 The New York Times has published an article based on the The American Journal of Geriatric Psychiatry findings – that Tai chi benefits patients, compared with health education and stretching exercises. Tai Chi is an excellent form of exercise that is calming and relaxing – it is also not strenuous and I often recommend this to my clients. (Though sadly there can be some difficulties in finding classes in Leeds, UK).